DIGIOP is an innovative business partner with 15 years of experience using technology to create Loss Prevention solutions for convenience stores (C-stores), quick serve restaurant (QSR), quick casual restaurants (QCR), fuel retailers and specialty retailers. From system design to installation, we utilize our experience to make our client’s life easier, allowing them to focus on their business. 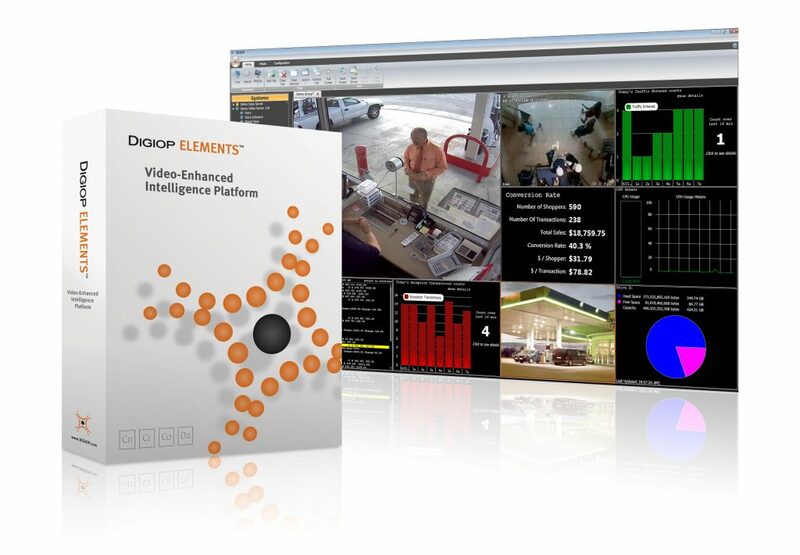 The DIGIOP Elements software combines data points with video surveillance, to create video enhanced business intelligence. As a turnkey loss prevention solution, we are able to offer comprehensive services—beginning to end—from installation and onboarding to end-user support and field service. As the developer of our own software, we offer a customized solution without the steep price tag. 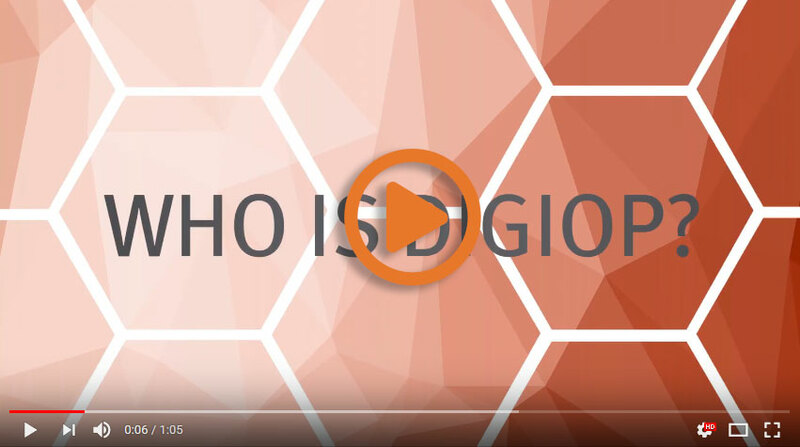 The DIGIOP mission is to make the Loss Prevention process simple to implement and attainable for all retailers. We leverage our software development with innovative services in order to create actionable information available and affordable for business owners of all sizes.